Purchasing a pre-owned vehicle is the next best thing to purchasing brand new. If you are looking for a pre-owned Audi vehicle in the Milwaukee, Brookfield, Waukesha and surrounding areas then Hall Cars is the place go. A surprising place to find quality pre-owned Audi models but Hall Cars has a large number of available pre-owned Audi vehicles available at their Hall Cars automotive group locations in the Brookfield area. 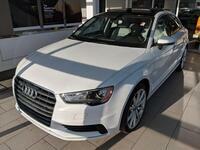 All Audi pre-owned vehicles from Hall Cars come with a free Auto Check vehicle history report. Find reassurance with knowing everything about the vehicle's history including collision records and other important information. 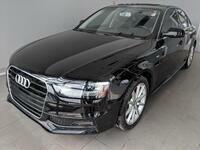 Interested in a Audi Pre-Owned Vehicles? 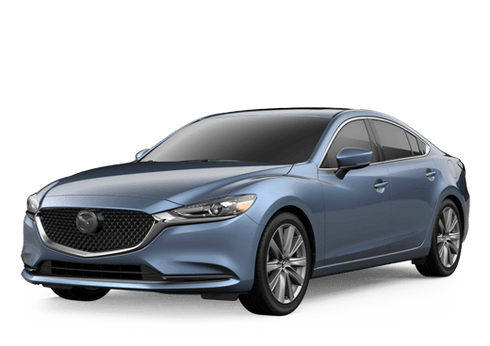 There are many advantages to purchasing a pre-owned vehicle and while sometimes purchasing new isn't always the best way to go for your situation, pre-owned vehicles offer a viable option. Here are the benefits of purchasing a pre-owned vehicle. Price-a pre-owned vehicle is less expensive than a brand new one. The lower price also allows the buyer to purchase a higher end model. Depreciation-vehicles lose value but the most decline happens right away. With pre-owned vehicles, there is less depreciation right after purchase than a new vehicle. Insurance rates-insurance rates are affected by the age of the vehicle, and used vehicles tend to be less expensive. Choice-purchasing a pre-owned vehicle gives you more choice including options that are no longer available in the market. Visit our used cars section on our Hall Car's website to see all of our available pre-owned vehicles including pre-owned Audi models. 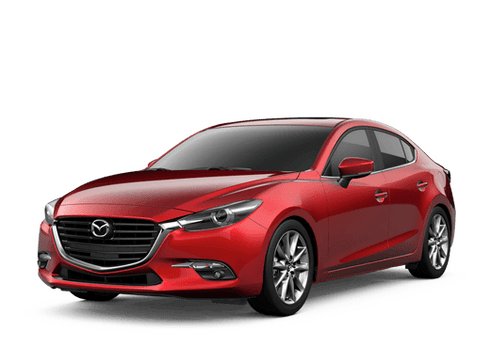 At Hall Cars, we provide our customers with all of the upfront information on quality pre-owned vehicles, so that you can shop easily and quickly to find the perfect pre-owned vehicle for yourself. We provide a Car Story where viewers can see the features, value and safety of the model they choose. Interested in learning more or test driving a pre-owned Audi in the Milwaukee area? Contact us today at Hall Cars.